The Matt Epling Creative Arts Competition was created in 2006 to provide a public venue for middle school artists. In it's first two years, close to 60 artists and over 100 pieces of art have been displayed during the city's art festival. Some of the artists and their work has also been showcased in the public art museum. Five awards were given out in 2006, Most Creative, Best Composition, Best Craftsmanship, a Judges Choice and a People's Choice Award. Close to 500 votes were cast for the People's Choice Award. In 2007 we decided to double the awards. Ten awards were given out, five main awards and five runner's up. 2008: Our third year was even more successful with a broad range of artwork to showcase. Again, well over 400 people voted for the People's Choice Award! 2009: Close to 100 submissions of outstanding work! 2010: Another wonderful event! Just a tad windy. 2011: Individual artists on the rise with less artists submitting two pieces. 2012: New location! more visitors and comments than ever before! More importantly more artists outside of Art class! 2016: Marks our Tenth Show! 2018: New location due to construction. 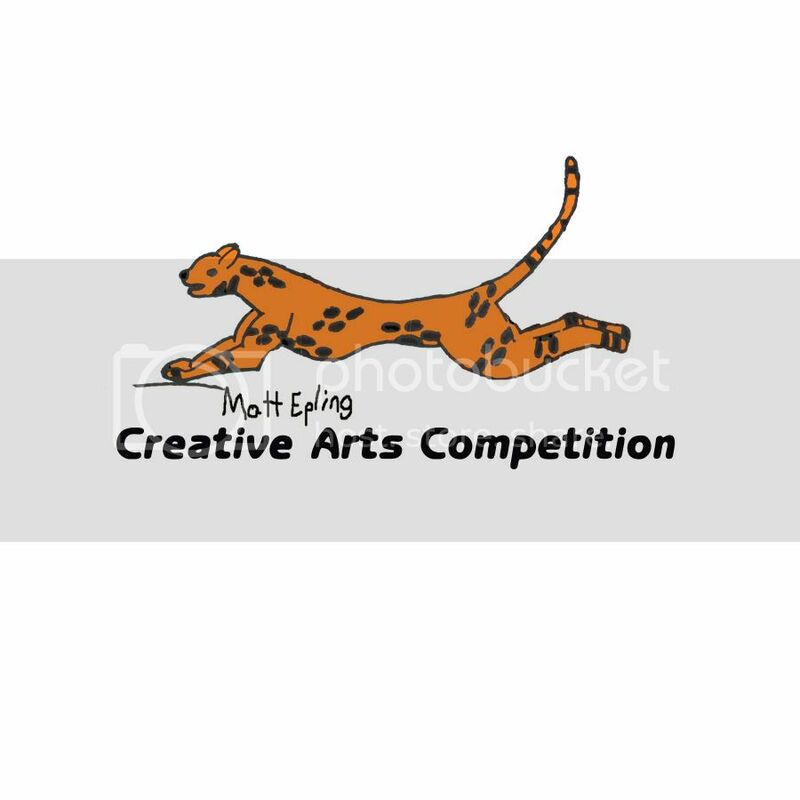 In 6th grade, Matt drew an image highlighting a Jaguar.This has since become the logo for the competition and is used on all items connected with the competition.